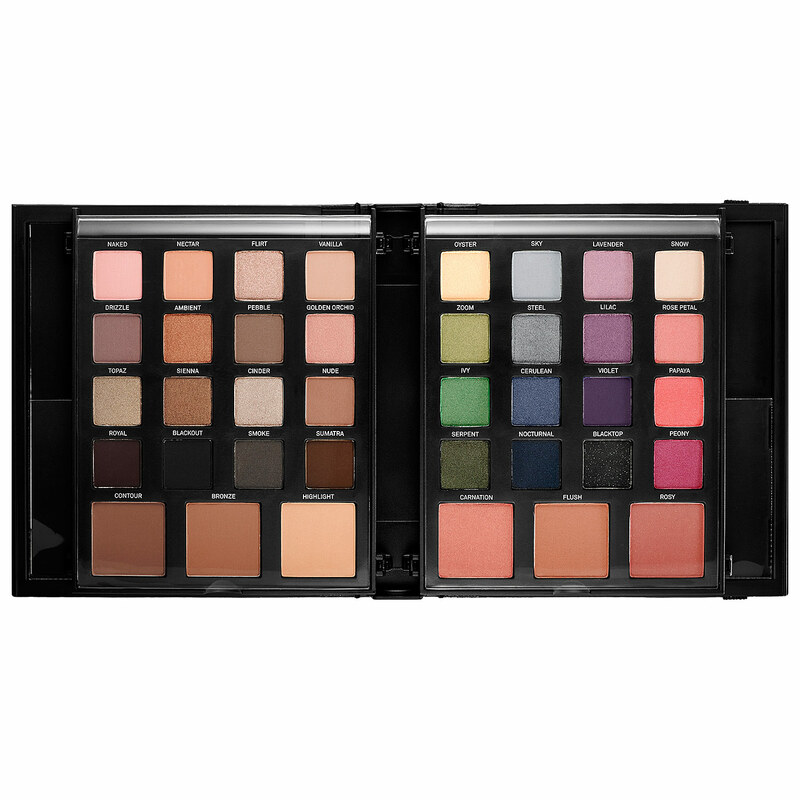 I recently purchased the Smashbox Master Class Palette III at Sephora and I can’t believe that I haven’t written about it yet! This Palette is absolutely amazing! One side contains your contour, bronzer and highlight along with 16 neutral toned shadows. The right side is the color palette. As always for Smashbox, the colors are highly pigmented and intense. Both the matte and shimmer colors are beautiful. I’ve literally used the palette everyday since I bought it. This baby was hard to find… I had to stalk it out at Sephora for a while but it was totally worth the wait and for only $65, a total steal.